Stuck on an island, plenty undead. Somehow, it’s like we’ve seen it all before. 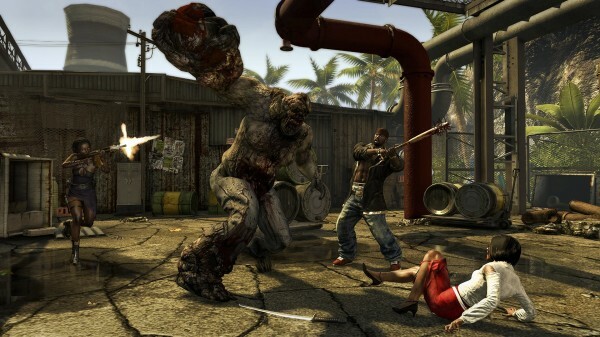 Dead Island Riptide is the sequel to Dead Island, taking place on yet another overrun island, but not by force. The quartet were absconded onboard a ship before it dies on its passengers and slams near another island with a tad too many zombified tropical vacationers. 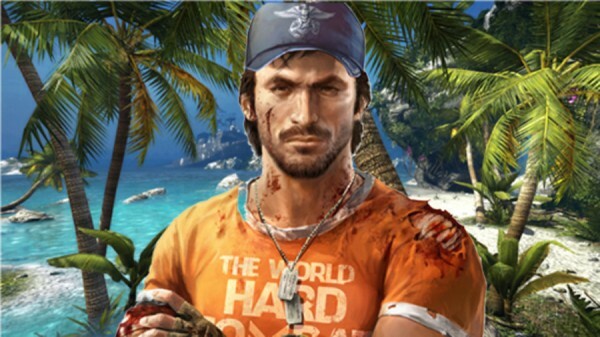 Riptide builds little upon what Dead Island had with its huge open-world environment, weapons upgrade system, and rob-corpses-for-everything routine, but the formula wasn’t broken to begin with and perhaps it was better for Riptide to leave it at that. You still won’t wring out a good story from this one, but that shouldn’t bother you if you keep yourself busy. A new island means new inhabitants which means new demands for Mister or Miss Immune Survivor. A fresh fleet of missions by the remaining survivors are served to you as you overstay your welcome on the island. You can play as your character from a Dead Island save import or start with someone else. Four-player local LAN or online co-op is still available here, though unfortunately I had the opportunity to go on this game alone, which meant a lot more obvious mistakes and sudden deaths. Your missions still range from means-of-escape to day-to-day survival like the scrounging of spare parts or food. Keeping your health bar full is still the main point of your game, because a dead person can’t get a boat fixed. Having your 8-slots locked with a well-maintained weapon on at all times is your priority, because there isn’t a workbench around all the time, snubbed advice for seasoned players, but still worth remembering. Mashing zombies to a pulp nets you XP (along with the cash or items you loot from them), more XP means better skills on your skillset tree. The game starts you off with a couple of skill points and you’ll be earning the rest from there. Valuable cash is needed for trading off items from enterprising survivors as well as fixing up your weapons. Dead Island has always been about the over-the-top gore and gibbing, which aids in player satisfaction when decapitating the nasty one who knocks you down. The usual team of undead and specials roam around the island, with new ones like the Drowner which look like floating corpses to the untrained eye (but if you get too close…) and the Wrestler, of which Left 4 Dead fans will know better as the Charger. There’s a lot of content and points A-to-B to cover, barely crossing 20% of the game with my time on it. You can fast travel or hop on a car for a scenic, undead drive around the island to know what’s ahead of you, but there’s always something new to expect when you breach a new area with a new mission on hand. You could say that Riptide feels like an expansion pack, just wrapping some new characters in on a whole new island with missions welding a similar premise leading to the culmination of you leaving the island, but it holds on to the formula of the satisfaction of flinging a zombie head away from its body with a kitchen knife. This game is great for those seeking more of the same, with a little difference. 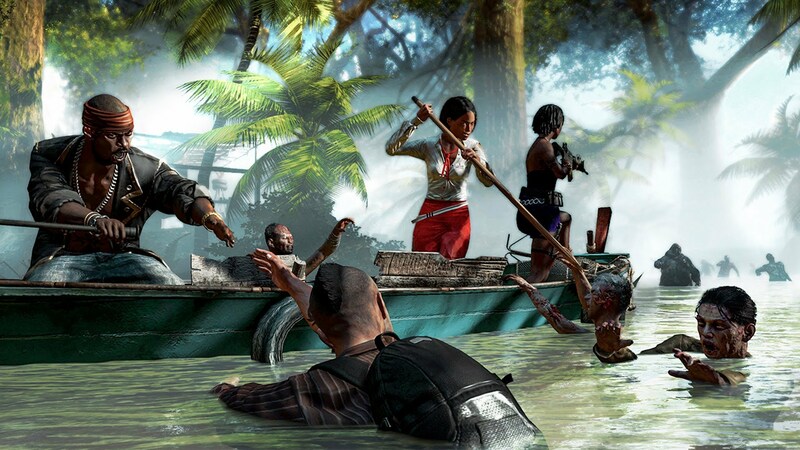 Don’t expect too much of the graphics or any improvements to the flaws of Dead Island. Dead Island: Riptide is an open-world zombie-survival game by Deep Silver for the Xbox 360 as well as the PlayStation 3 and Windows PC.